Fresh off the back of our incredible win of Best Website for Pho at the Restaurant Marketer Innovator awards, not to mention a highly commended digital campaign for Bermondsey Pub Company’s I Prefer Ale Festival, the Ignite team is a very proud one this weekend. Which makes it the perfect excuse (not that we’ve ever needed one) for some excellent participation in the weekend’s best offerings from this fine city. Thought you’d had your twinkle-fill before Christmas? Think again. With less focus on cosy cuteness and a greater emphasis on totally spectacular tech, this is the light display you’ve been waiting for all winter. There’s also a flurry of food trucks on site, and there’s no excuse not to pop into Giant Robot for a cocktail while you’re in that neck of the woods this weekend. See you there! It’s never too late to begin your January detox, and the lovely folks at Pho are making it exceedingly easy to do so in style. Their healthy specials menu is packed full of totally virtuous and completely delicious options which slot right into any diet. While this limited-edition menu will be available at all of their 27 UK restaurants until the end of Feb, the most popular dishes have the potential to become permanent menu fixtures for 2019! Pop down this weekend and give it a whirl. 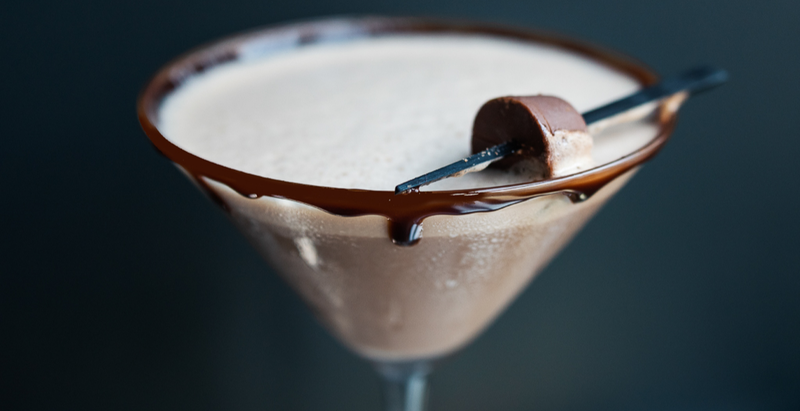 TO BE HONEST, we don’t know why it took until yesterday, January 17th 2019, for there to be a bar in London serving exclusively chocolate-based alcoholic drinks. Considering humans have been settled in this vicinity for several millennia now, we think it’s a pretty poor show. This Brick Lane pop-up is only slated to be around for 5 months, which is just not long enough, so do the right thing and show some solidarity with (probably) everyone else in this fine city and get some bums on seats this weekend, in the hope that this place becomes permanent. Images courtesy of The Chocolate Cocktail Club, Pho and Winter Lights at Canary Wharf.